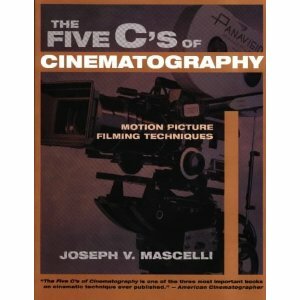 Read The Five C's of Cinematography. Thoroughly enjoyable. Even though it was probably written in the 50's. There are a lot of great ideas in there and explanations why things are shot a certain way. A wealth of information on topics such as Camera Angle, Continuity, Cutting, Close-Ups, and Composition(if you guessed it, you're right - those are the 5 C's!). 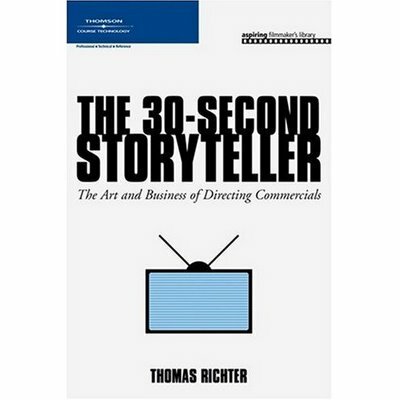 Also, read The 30 Second Storyteller: The Art and Business of Directing Commercials. Explains the various genres/niches of commercials one might direct(ie Car, Liquids, Kids, Comedy, Storytelling, etc) and also takes you through the production of a commercial firsthand, from pre-production to post. Another great read, especially for understanding more than just the technical aspects of shooting a commercial. Served as a shooter for the Live From Dan's musical performance series shot in Dan's Silverleaf in Denton and hosted by kxt.org radio personality Paul Slavens. 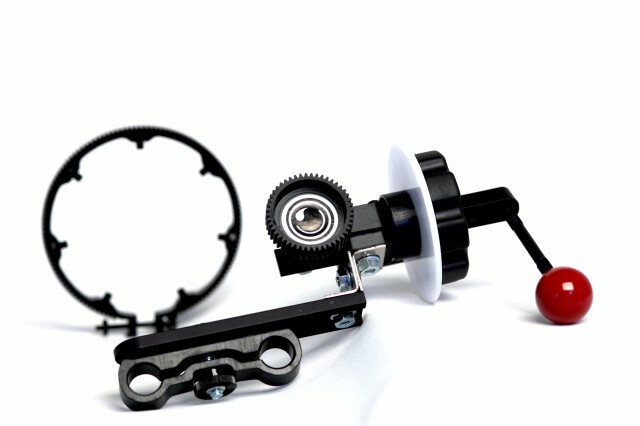 Here's a picture of me opping camera(Sorry to post a pic of myself - couldn't help it - the image is so cool!). It was a blast - met some good people, got a free Guinness, and learned a little about shooting for live broadcast. Here's a link to all of the episodes uploaded so far, in case you were interested in checking it out. The episode I helped shoot is not up yet, but hopefully soon. Hopefully, they'll put some of the behind the scenes stuff I shot with my 7D in there as well!